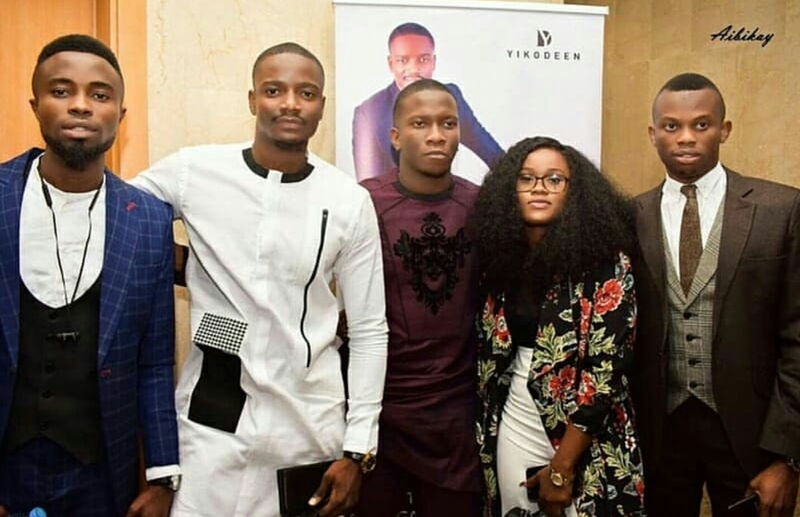 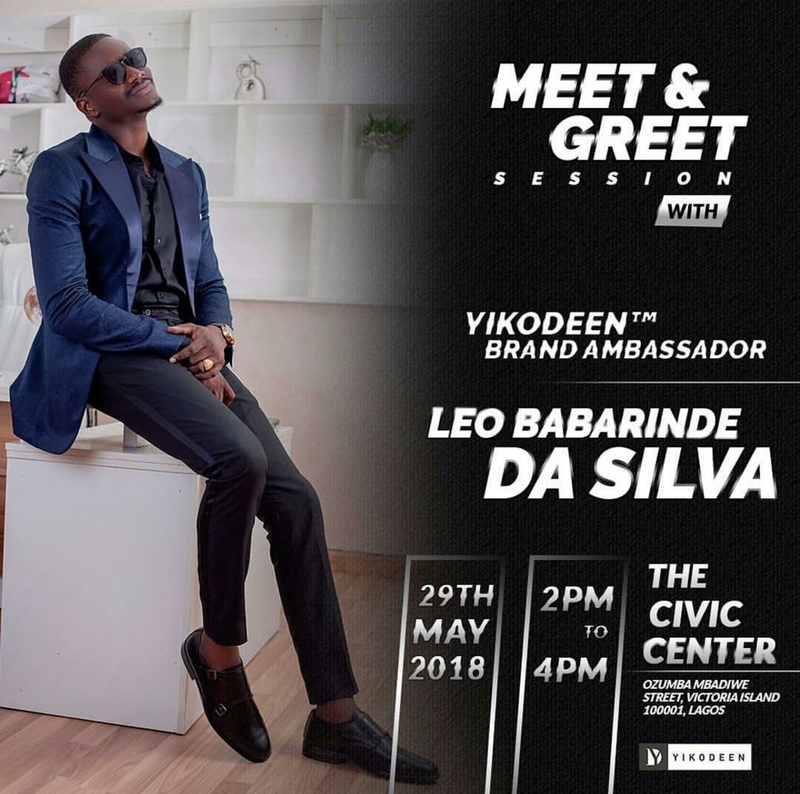 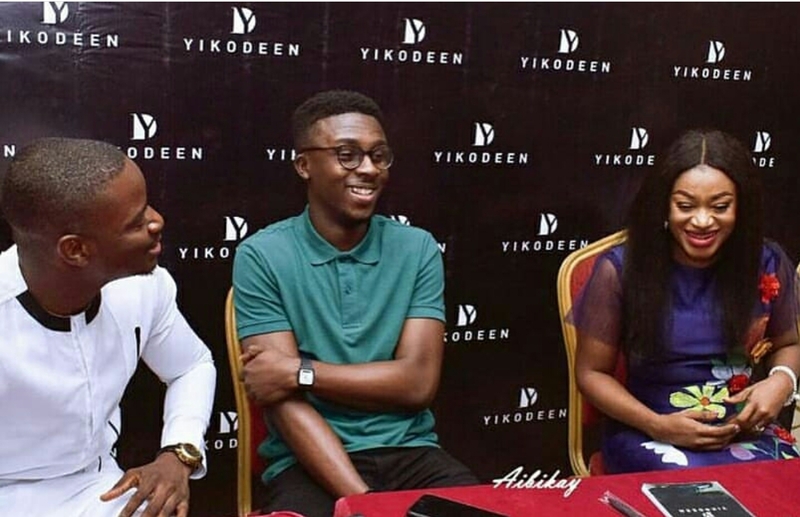 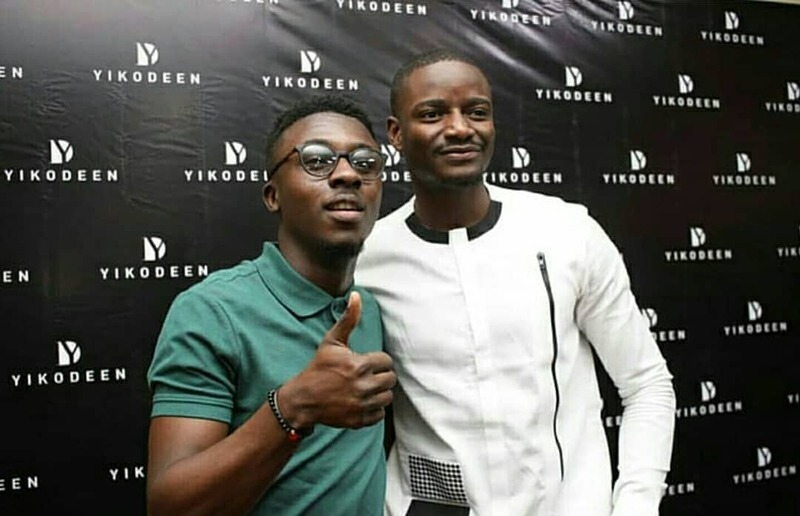 The Yikodeen Ambassadorial meet and greet of former BBnaija 2018 Housmate, Leo Dasilva, who was officially made the Ambassador of Yikodeen Footwear Company, was yesterday at the Civic Centre, Victoria Island Lagos. 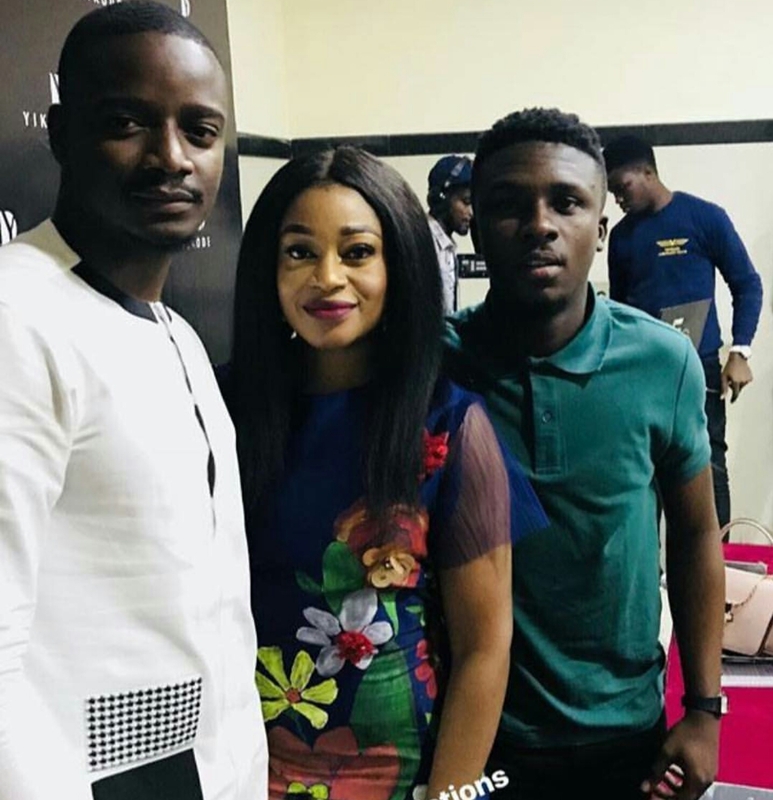 As usual Leo's former housemates Cee-C, Lolu were present to support him. 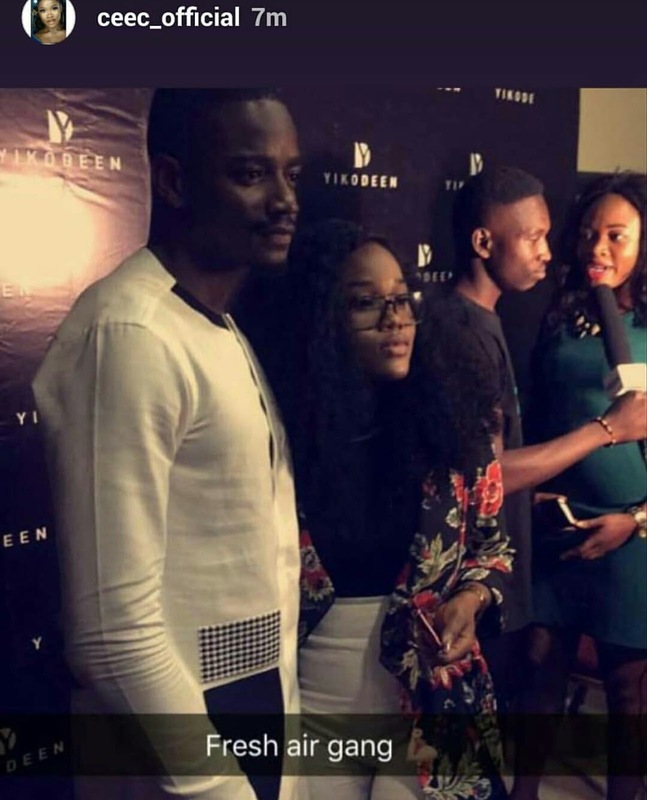 Who else has noticed the gradual growing friendship between Leo and Cee-C? 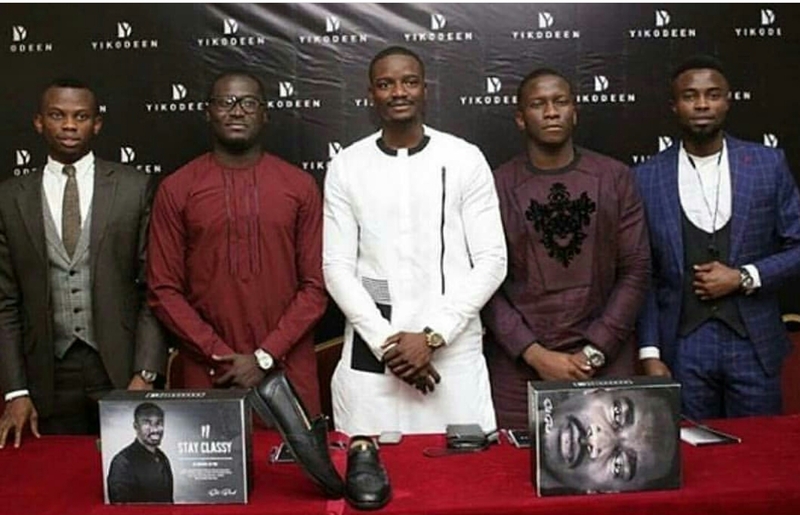 Will it result to something greater in the nearest future?